Victoria is in the process of removing 50 dangerous level crossings as part of a program for improving both traffic flow and road safety. Major infrastructure projects like removal of level crossings cause disruptions to both traffic and trade in the areas where work is undertaken. The Level Crossing Removal Authority, in conjunction with its construction partners, and SBMS has established a unique business support program to assist impacted better deal with immediate issues and to plan for maximising their opportunities post construction. 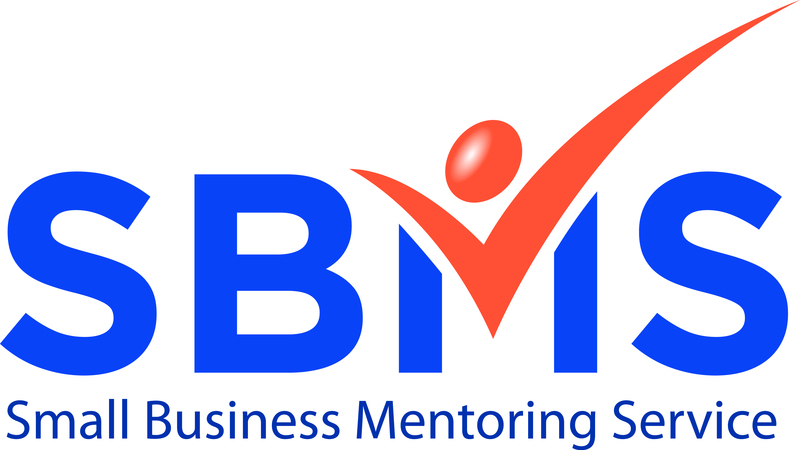 Assistance comes by way of private mentoring sessions for impacted businesses. Other opportunities for support can include help with development of local business groups and/or training to up-skill business owners.